Our next Anime Nite Orlando will be Thursday, May 15th at Bikkuri Lounge! (1919 E. Colonial Dr, Orlando, FL) We will be celebrating the 35th anniversary of one of the most beloved anime franchises ever. That's right! It's a whole night dedicated to GUNDAM! As we said in a recent announcement, we will be showcasing several different Gundam series throughout the night! We've been paying attention to feedback, reading your favorites, and watching a lot of Gundam ourselves. This way, we can make sure a lot of fun will be had this month! We've already announce Mobile Fighter G Gundam to much excitement! What's next?! 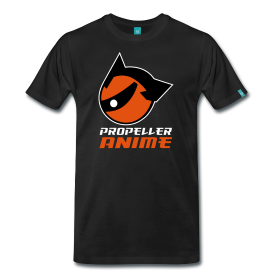 We wanted to make sure traditional Gundam had representation. That means mobile suits in real war situations and the drama that comes with that! With that in mind, Mobile Suit Gundam: The 08th M.S. Team has been added to the lineup! U.C. 0079 - In the middle of the One Year War, Ensign Shiro Amada is transferred to South East Asia to command Kojima Batallion's 08th MS Team, a small army of soldiers piloting RX-79[G] Gundam Ground type units. During the skirmishes in the jungle, he confronts ace Zeon pilot Norris Packard and falls in love with Aina Sahalin, a pilot involved in testing Zeon's top-secret mobile armor. This relationship leads to the Federation doubting their trust in Shiro. Now Shiro must prove his loyalty in the battleground or die a traitor. How about that?! But what's next you ask? Well that is up to you! We're having an alternate timeline triple threat match and you are voting for the winner! 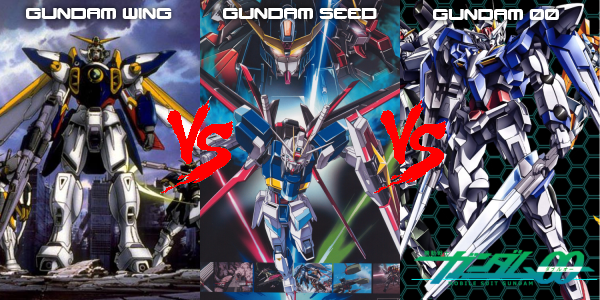 YOU will decide between Gundam Wing, Gundam SEED, or Gundam 00! All series with strong followings in different timelines! Made in different eras! 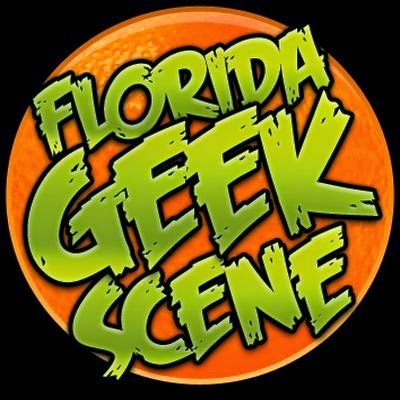 Vote on our event page poll to decide the next addition to our already fantastic Anime Nite Orlando! UPDATE: Gundam Wing has won the poll! Thanks for voting! We'll have a final update on this event soon! Stay tuned and see you on May 15th!